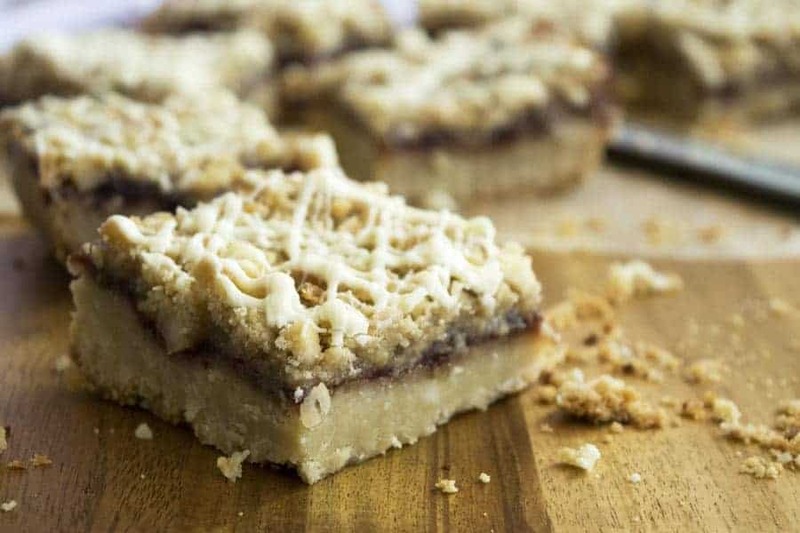 White Chocolate Macadamia Nut Raspberry Streusel Bars that’s a mouthful. Any suggestions on a better name (preferably one that’s shorter)…I made these with love for my boyfriend. His mom used to make a similar version of these bars when he was little. They are his favorite, and I love to see his eyes light up when I make them. I love white chocolate macadamia nut cookies. I also love crumble bars. 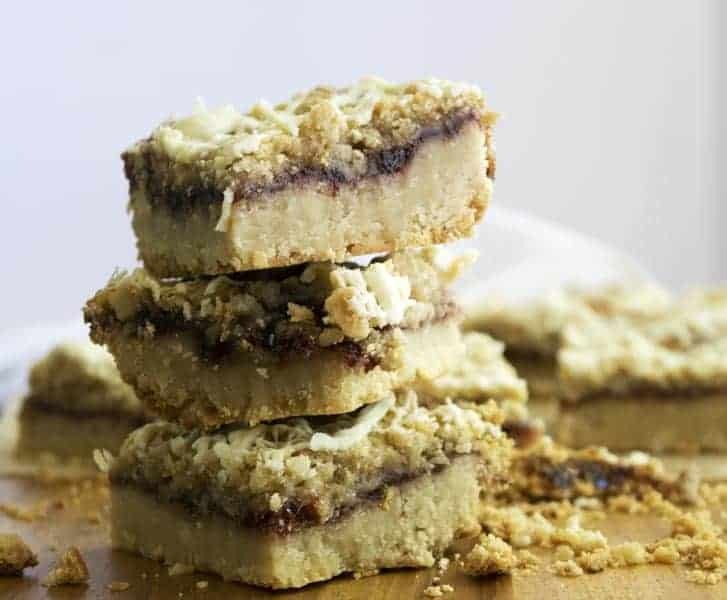 So I have combined the two into my new favorite White Chocolate Macadamia Nut Raspberry Streusel Bars. Yum. 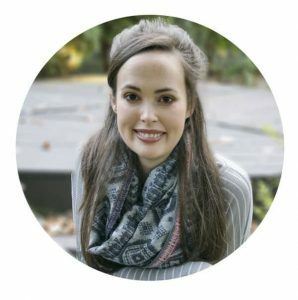 I am not a fan of super sweet deserts. These are buttery morsels. 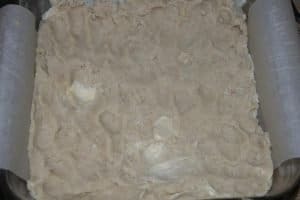 These easy bar do take about an hour to make, but they are fun! They involve getting your hands dirty. First cut a piece of parchment for the bottom of an 8×8 dish. Trust me, you will thank yourself when your trying to get these out of the pan later. Then grease the pan thoroughly. Mix together the crust ingredients with your hands. Pat into greased 8×8 dish. Bake for 30 minutes at 350 degrees. Add some lemon zest to the raspberry jam. Then add the raspberry jam and streusel topping. Bake for another 30 minutes, then let them cool. Melt some white chocolate chips in the microwave, and drizzle on top of the bars. Yum. 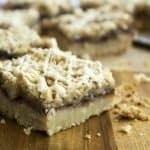 These white chocolate macadamia nut bars are a tradition in our household. Preheat oven to 350 degrees. Line an 8×8 dish with parchment paper, and grease thoroughly. 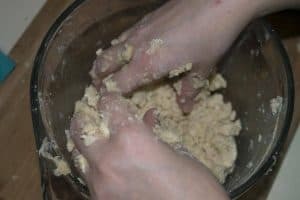 In a large bowl combine all of the crust ingredients (butter, brown sugar, flour, nuts, salt) until a dough forms. Then press into an even layer into the 8×8 dish. Bake for 30 minutes. While the crust bakes mix together the jam and zest. Then start on the streusel. For the streusel, cut the butter into cubes and toss into a large bowl. Add the brown sugar, flour, water, and salt. Mix together until it resembles coarse pebbles. Keep refrigerated until the crust is finished baking. 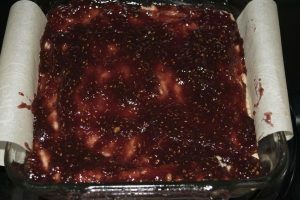 Once the crust is finish spread the jam and lemon zest mixture in an even layer on top. Then Sprinkle as much streusel as you want on top of the jam. 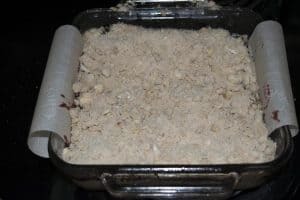 Bake bars for 30 more minutes. Microwave 1 cup of white chocolate chips in a microwave safe bowl for 25 seconds. Stir the semi-melted chips, and microwave again for 25 seconds. Stir the white chocolate until melted. If necessary microwave again for 10 seconds. 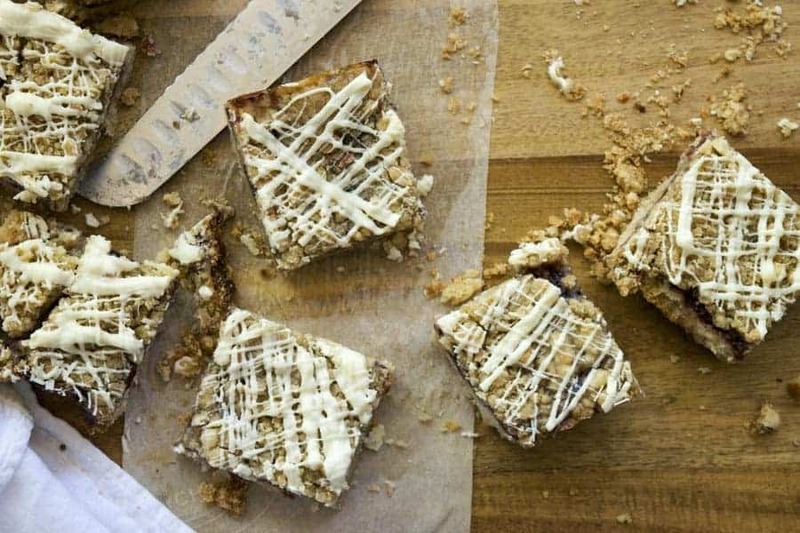 Drizzle the melted white chocolate over the bars and enjoy! Be careful not to burn your hand when you are spreading the jam on the hot crust (like I did…).